A durable, efficient water heater is essential for business owners who want to maximize their profitability. While standard tank-style heaters have dominated the market for decades, more owners have begun to utilize tankless water heaters thanks to their more compact and energy-saving design. According to the water heater installation professionals at New England Combustion Products in Rockland, MA, there are some facts that business owners should know before deciding on what type of water heater is right for their needs. A tankless water heater differs from the traditional style because it doesn’t incorporate a storage container, which is what most homes and businesses have. The tank in traditional water heaters is used to store hot water 24/7, whereas tankless heaters warm water only when you need it. Because tankless heaters only warm water when you need it, they are more energy efficient than other systems. The amount of savings you can expect will depend on the model, size, and fuel usage of your unit, but it varies between 24% to 50% on average. 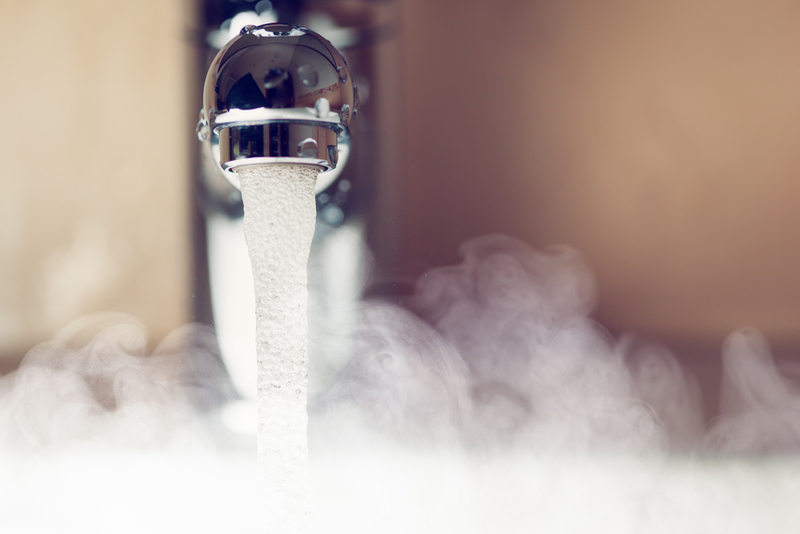 When you turn on a faucet, tankless water heaters activate a heating mechanism. Powerful gas burners or electrical heaters kick into action and warm the water as it travels through the system. These heaters then shut off once the faucet is turned off. Because these heaters are tankless, they are easier to store in compact areas. Additionally, you don’t have to worry about the tank corroding and leaking as you would with traditional units. Also, tankless units keep their efficiency throughout the life of the product. With tank-style units, the efficiency can decrease over time. If you’re trying to decide what type of water heater is best for your business, talk to a professional about what’s right for you. The team at New England Combustion Products has been helping area business owners with their water heater and boiler needs for more than 40 years and has the experience to find the system that is right for you. For more information on the combustion products and services available, call (781) 337-8888 or visit them online.